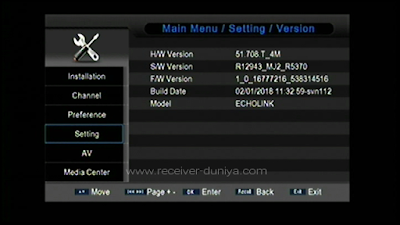 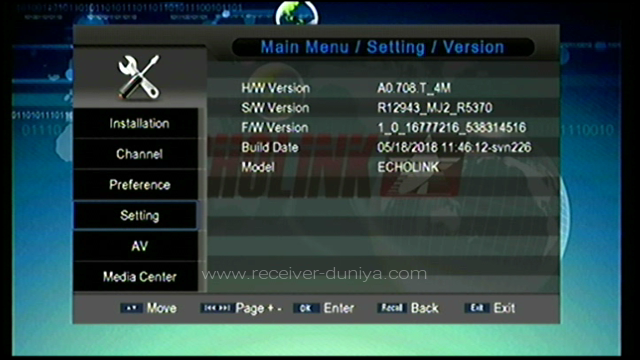 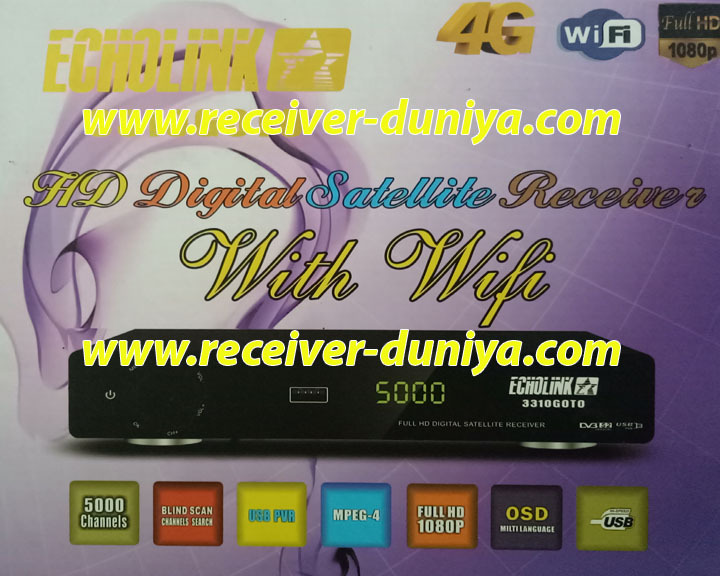 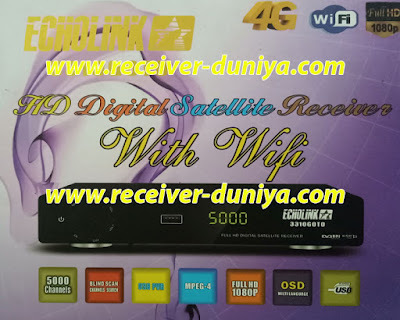 Hello friends today I am sharing with you latest working Auto Roll PowerVU software for Echolink 3310 Goto and all Porotcol Receivers 1506f and 1506f. 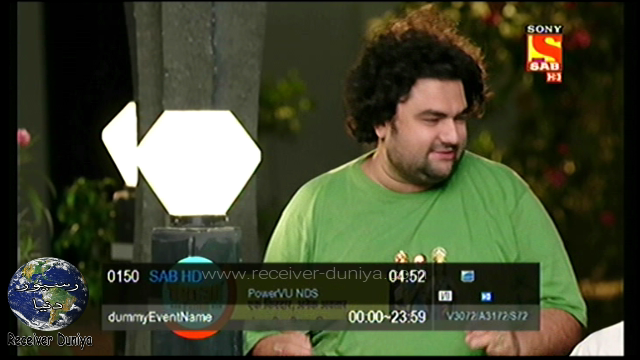 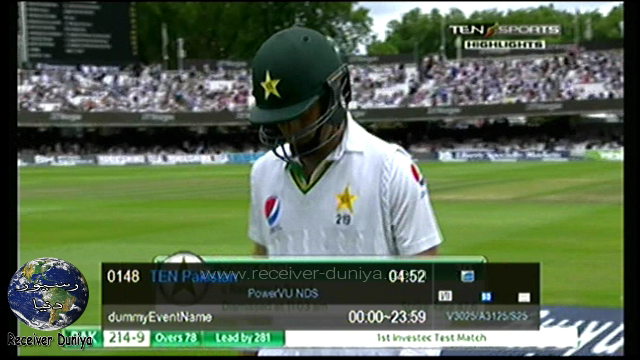 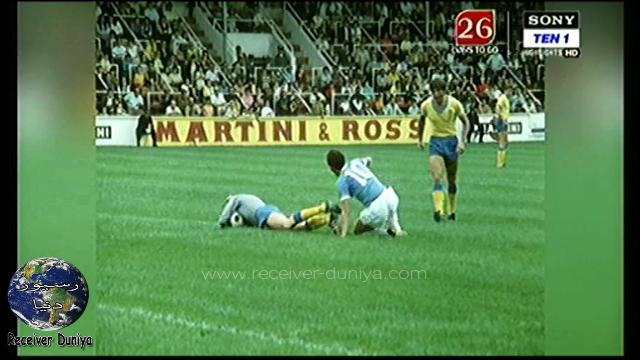 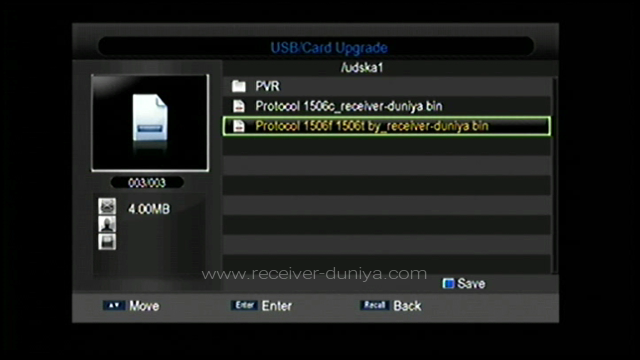 Sony Package working on AsiaSat. 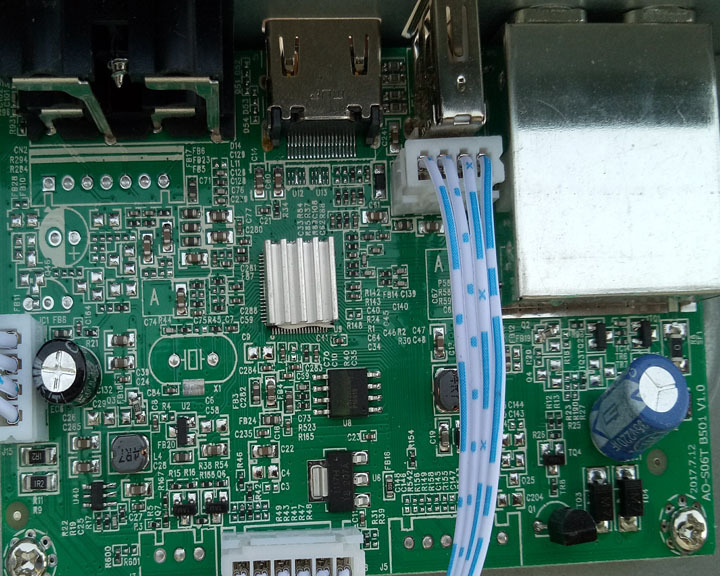 This Software is also for all board numbers AO-506t B501 V1.0 and 100% working fine Sony Package, with proof in pictures and in video as well. 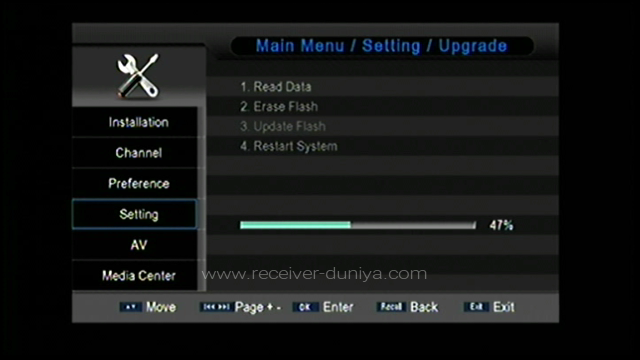 You can watch full method how to upgrade your box at your home.